Brandy has filed a $1 million lawsuit against record label Chameleon Entertainment Group. The R&B singer is taking the New York-based label to court for breach of contract by refusing to released her new album. In her court docs, Brandy argued that Chameleon is refusing to let her drop new music and using it as leverage to force her to sign a new contract with Epic Records. She is saying that the label’s CEO, Breyon Prescott, is trying to force her to sign a new record deal with Epic Records but still have her release music under Chameleon as a means to make him double his profits. Brandy is seeking $1 million in compensatory damages, as well as, punitive damages for intentional interference with contract, interference with business relations, and business law violations. 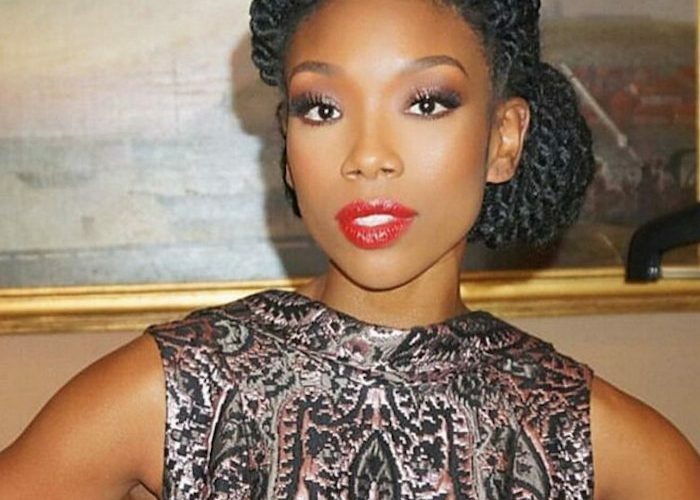 Brandy Norwood has not released an album in four years and it seems she is now ready to drop some new music. But despite not gracing her fans with new music, she has been busy with other ventures including appearances on TV and Broadway. The R&B singer signed a deal with Chameleon Entertainment Group in 2011 and released an album Two Eleven in 2012. 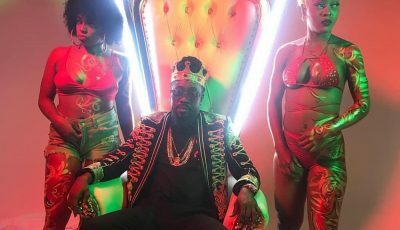 The AP reported that the record deal gave Chameleon the option to released four more albums. Brandy says the second one is already completed but the label is refusing to release it. Brandy is also saying that the new deal that Prescott is trying to bully her into signing with Epic is far worst than the one she has with Chameleon. In January Brandy released her new single “Beggin & Pleading” on her own label.